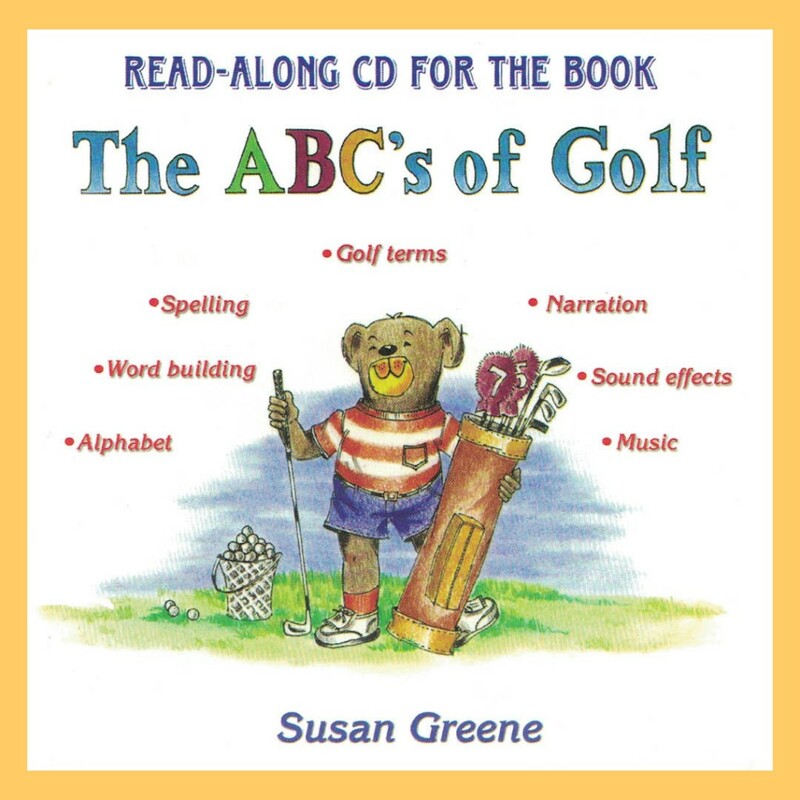 The read-along audio file is a great companion product for the book, The ABC's of Golf. It provides 21 minutes of fun and education for children. Kids love to sing along to the musical jingle that kicks off the audio file. The book is fully narrated with sound effects and music. 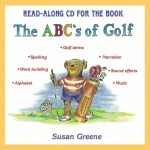 The author provides a short message and the audio file closes with a full spelling section of the golf terms in the book. It is a fun way to learn the alphabet, increase word building and improve listening skills. Available for immediate download in .mp3 format. Click here to download a 30 second preview.